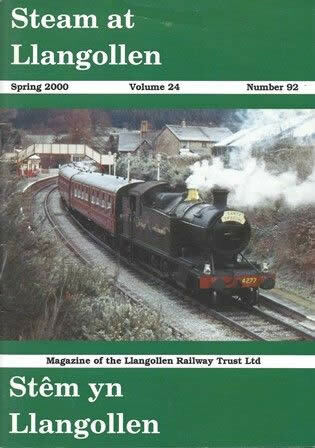 Steam At Llangollen: Spring 2000 Vol 24, No 92. 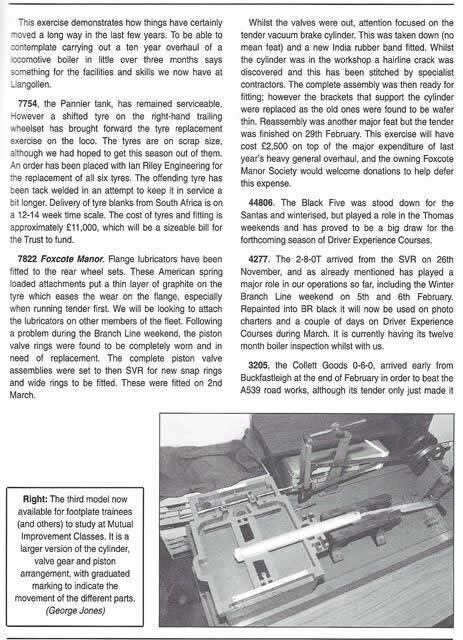 This book has been published by LRT. This edition is a second hand copy which is in a Reasonable Condition.